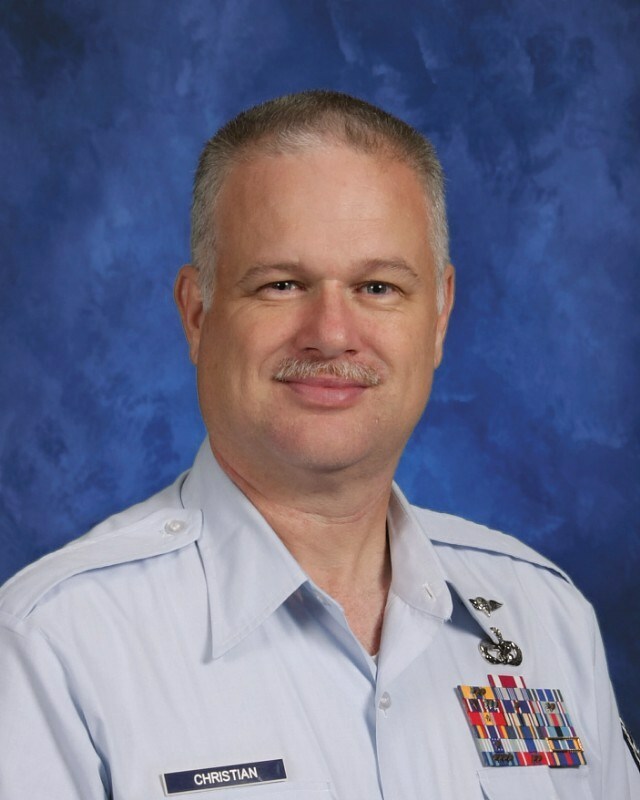 Lieutenant Colonel (ret) Ray P. Matherne is the Senior Aerospace Science Instructor (SASI) and department chair for the Texas 935th Air Force Junior Reserve Officers Training Corps (AFJROTC), Connally High School, Waco, Texas. Colonel Matherne graduated from Texas State University in 1995 and then received his commission through ROTC in 1996. 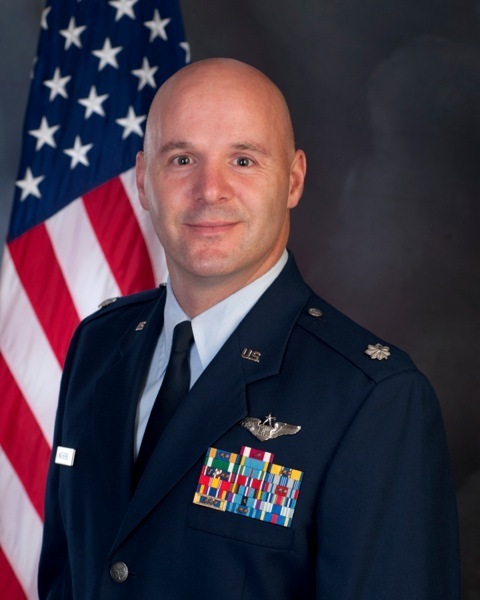 After serving for two years as a Contracting Management Officer, he completed specialized undergraduate navigator training in 1999 and was a KC-135 instructor/evaluator navigator for over 19 years. Colonel Matherne served in various assignments at the squadron, group, wing, sister-service, major command, and joint command levels and has participated in several contingency operations to include Operations NORTHERN WATCH, JOINT FORGE, ENDURING FREEDOM, UNIFIED ASSISTANCE, IRAQI FREEDOM, ODYSSEY DAWN, and UNIFIED PROTECTOR. He retired from active duty after serving over 22 years of service. Colonel Matherne is married to the former Jennifer Machen of Burke, VA, and they have one daughter, Noelle.